Peter Cousins covers what we should know if we are to take on a cave survey for real. Caving has entered a new phase as cavers look long and hard at the caves of the Himalayas. Some cave rescue teams are considering the difficulties of rescuing an injured caver from some of the latest super-severe pots that are being opened up by exploration. Digging on Yorkshire’s Gragareth has revealed a new and serious undertaking: The Mohole. New rescue dumps have been placed in Little Neath River Cave. 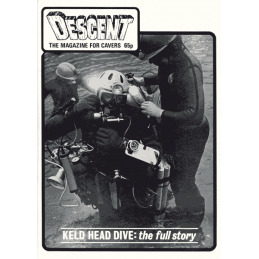 Descent (19), November 1971 SECOND-HAND Collector's copy: price includes postage and takes condition and scarcity into account. 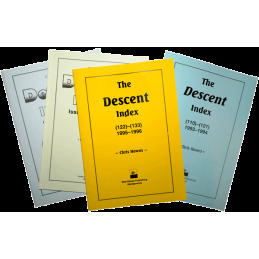 See Description tab for details of condition and the Notes tab for general information about second-hand copies of Descent. 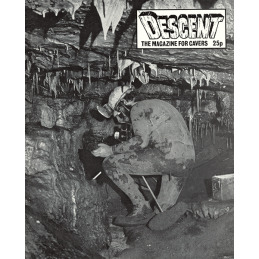 Descent (9), December 1969 SECOND-HAND Collector's copy: price includes postage and takes condition and scarcity into account. See Description tab for details of condition and the Notes tab for general information about second-hand copies of Descent. 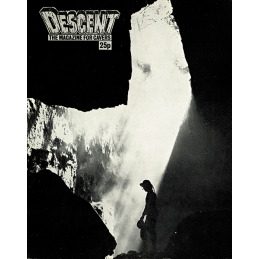 Descent (26), January 1974 SECOND-HAND Collector's copy: price includes postage and takes condition and scarcity into account. 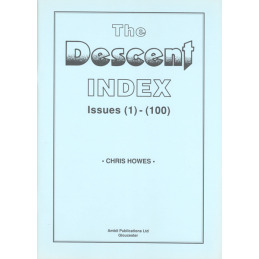 See Description tab for details of condition and the Notes tab for general information about second-hand copies of Descent. 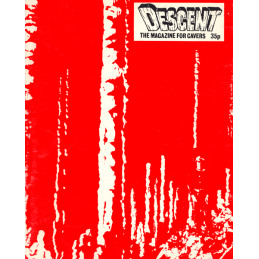 Descent (29), August 1974 SECOND-HAND Collector's copy: price includes postage and takes condition and scarcity into account. See Description tab for details of condition and the Notes tab for general information about second-hand copies of Descent. 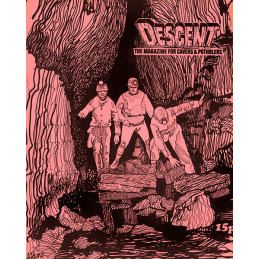 Descent (16), January 1971 SECOND-HAND Collector's copy: price includes postage and takes condition and scarcity into account. 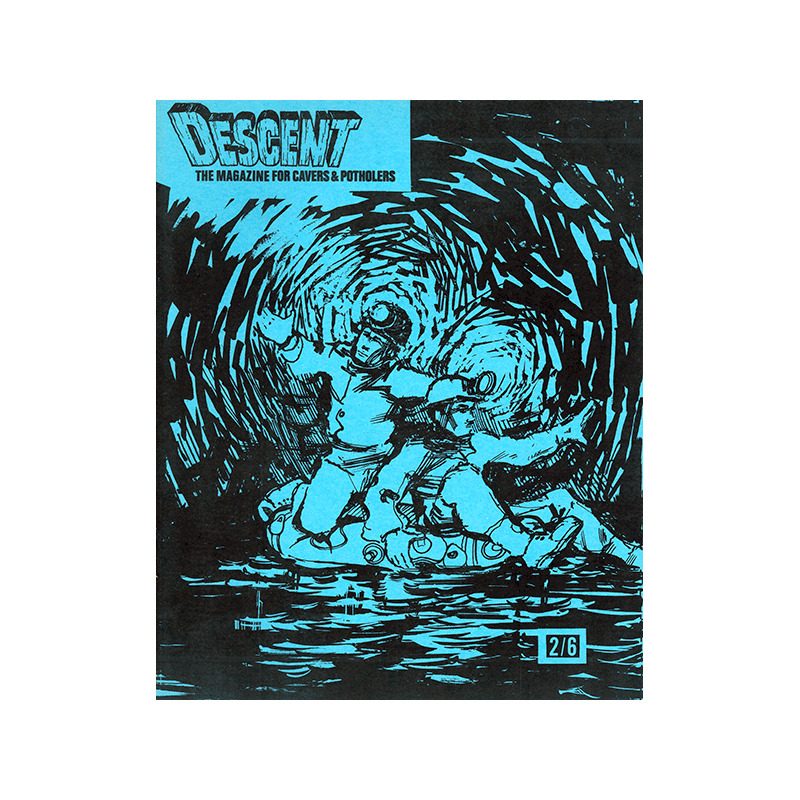 See Description tab for details of condition and the Notes tab for general information about second-hand copies of Descent. 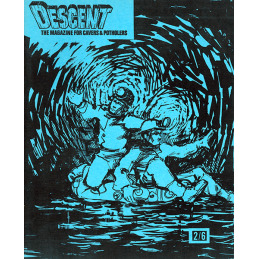 Descent (42), July 1979 SECOND-HAND Collector's copy: price includes postage and takes condition and scarcity into account. 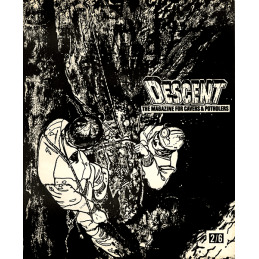 See Description tab for details of condition and the Notes tab for general information about second-hand copies of Descent. 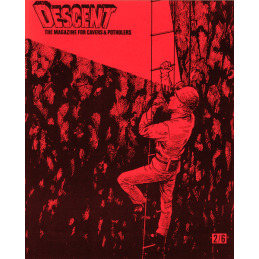 Descent (41), March 1979 SECOND-HAND Collector's copy: price includes postage and takes condition and scarcity into account. See Description tab for details of condition and the Notes tab for general information about second-hand copies of Descent. 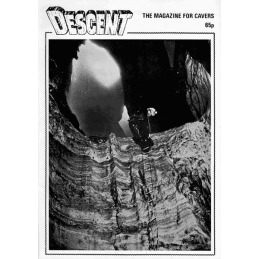 Descent (33), April 1976 SECOND-HAND Collector's copy: price includes postage and takes condition and scarcity into account. See Description tab for details of condition and the Notes tab for general information about second-hand copies of Descent.